2. Select your layer and make a selection with your Quick Selection Tool. 3. Click on to the fill/adjustment icon in your layers panel to see all your choices of color corrections or open under Menu > the Adjustments panel. 4. in my case I’ve selected Black & White: part of the image is now shown in grayscale. 5. 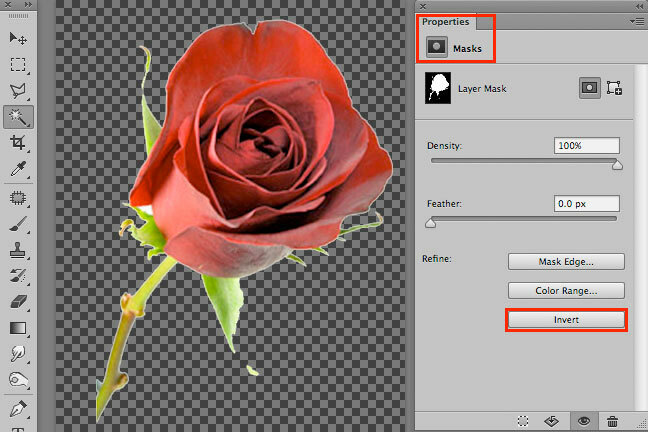 With a double-click on the mask, the Properties will open, so I can click INVERT if needed. 2. Wähle deine Ebene und erstelle mit dem Schnellauswahlwerkzeug eine Auswahl. 3. Klicke auf das Einstellungsebenen-Icon unten im Ebenen-Bedienfeld, damit du alle Farbkorrekturen sehen kannst, oder öffne unter FENSTER > das Korrekturen-Bedienfeld. 4. In meinem Fall wählte ich Schwarz & Weiss: damit erscheint Teil des Bildes nun Grau. How cool is that! Many years I spent time in Photoshop putting my designed CD Covers, websites, books etc. together for presentations to show it to clients… even though I’m teaching Photoshop since years it took me hours to make it look professional. Since I’m working with MOCK UP world templates, it takes only minutes to present a new product to a client! I’ve downloaded a few mock-ups for free to try out. At the moment, they offer a “freebie-package” since they would like to find new subscribers. 4. 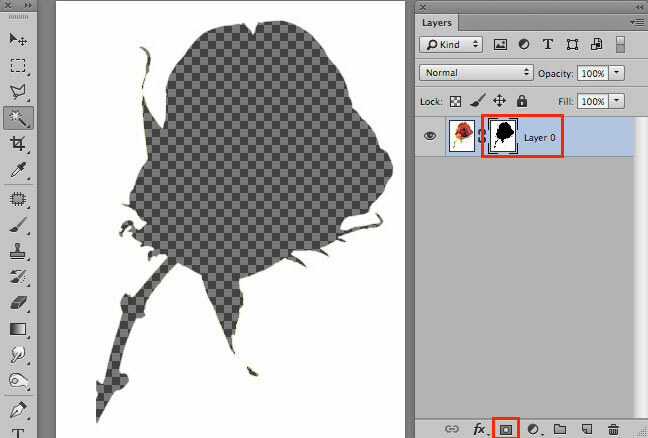 I hit the safe button once I’m happy; right after that, my own design gets applied into the Mock-up PSD document. 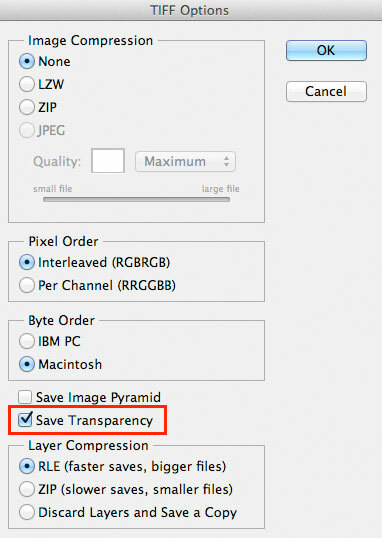 Now you are free to send an jpg per e-mail to a client, or place a Tiff into Indesign for printing. HAVE FUN with Mock-up World! Seit ich Mockup World gefunden habe, ist es eine schnelle Sache für mich ein neues Produkt meinen Kunden vorzustellen! Um es mal auszuprobieren habe ich mir ein paar gratis Mock-ups heruntergeladen. Im Moment gibt es sogar ein Freebie-packet da sie neue Subscribers finden wollen. 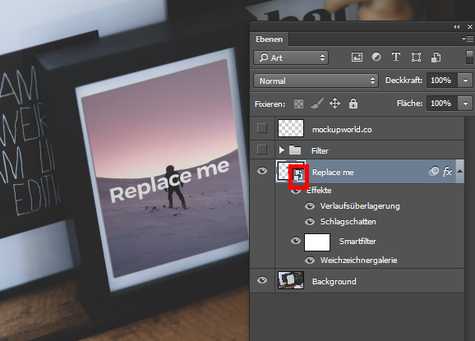 4. wenn ich zufrieden bin, speichere ich; denn damit wird mein eigenes Design ins Mock-up PSD übernommen. 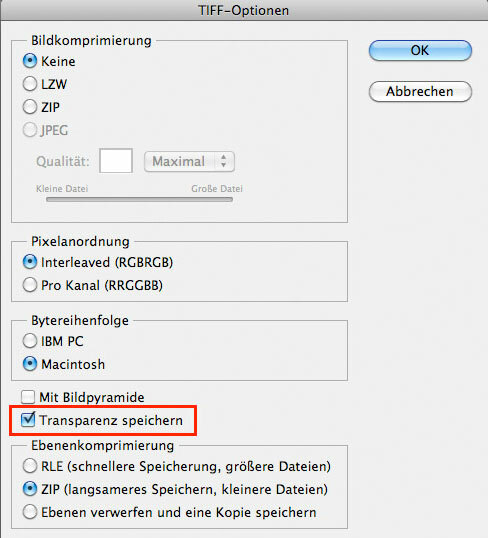 Dann steht es mir frei entweder ein jpg per e-mail an meinen Kunden zu schicken, oder ein Tiff ins Indesign einzufügen und auszudrucken. 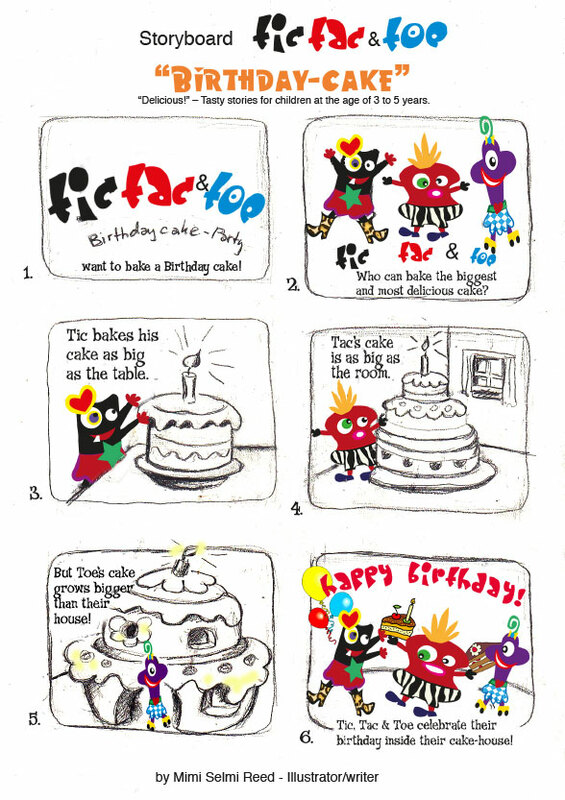 VIEL SPASS mit Mock-up World! Weiterer Tipp wie man: SMART OBJEKTE benutzt. 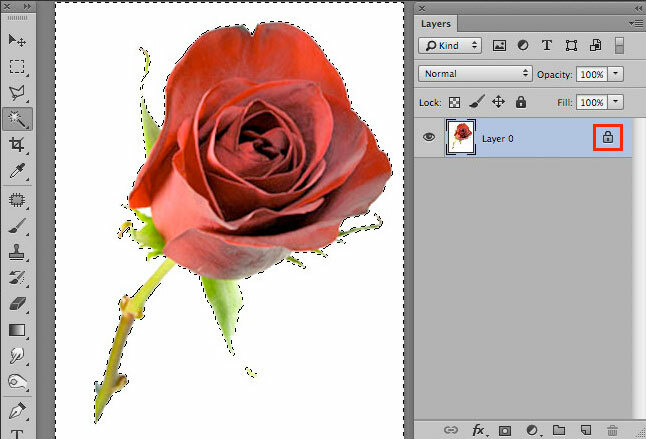 Tip of the week: How to show the Channels in Photoshop in Color! 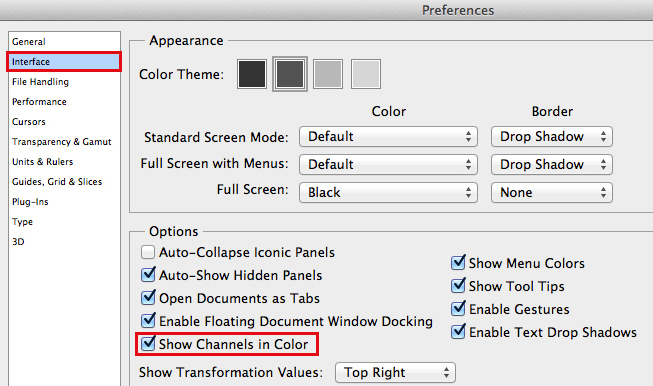 Open WINDOW > CHANNELS … the channels are now shown in color! Tip of the week: Wie man die Kanäle in Photoshop farbig sehen kann! Auf einem PC gehen Sie zu BEARBEITEN > VOREINSTELLUNGEN > BENUTZEROBERFLÄCHE und klicken Sie auf die Box FARBAUSZÜGE IN FARBE ANZEIGEN. 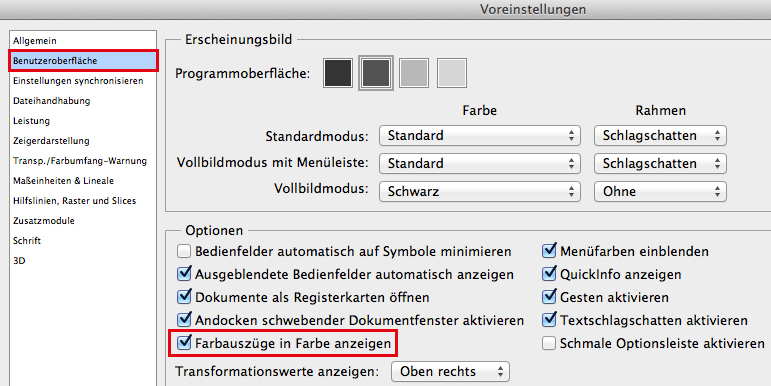 Auf einem Mac gehen Sie zu PHOTOSHOP > VOREINSTELLUNGEN > BENUTZEROBERFLÄCHE und klicken Sie auf die Box FARBAUSZÜGE IN FARBE ANZEIGEN. Öffnen Sie unter FENSTER > KANÄLE… die Kanäle werden neu in Farbe gezeigt!